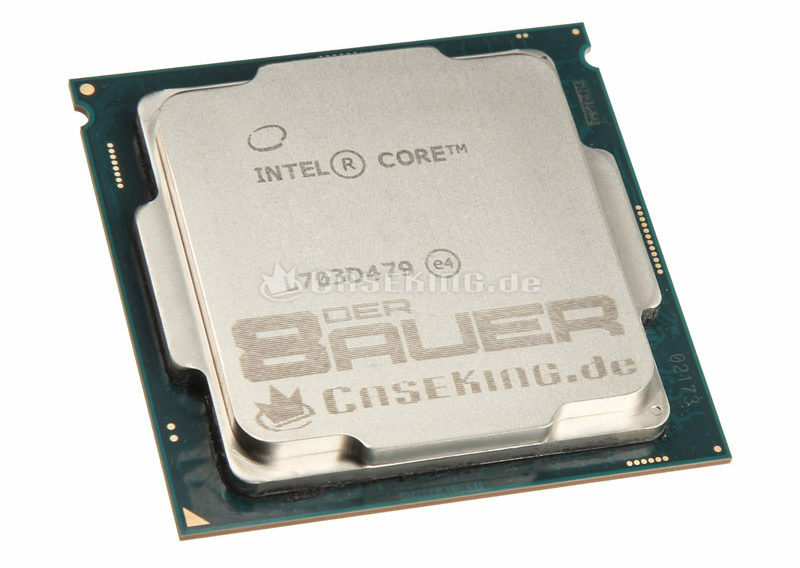 Caseking and Der8auer are taking the delidding process to the next level. Some retailers are already offering pre-binned chips, some even come delidded. 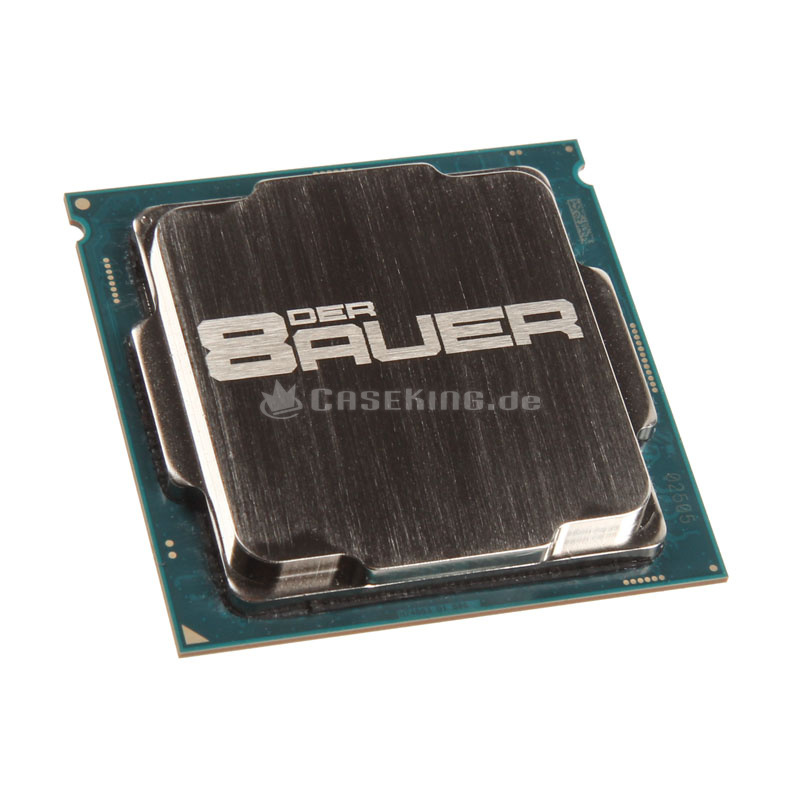 At Caseking you will also find such CPUs, but with something extra. 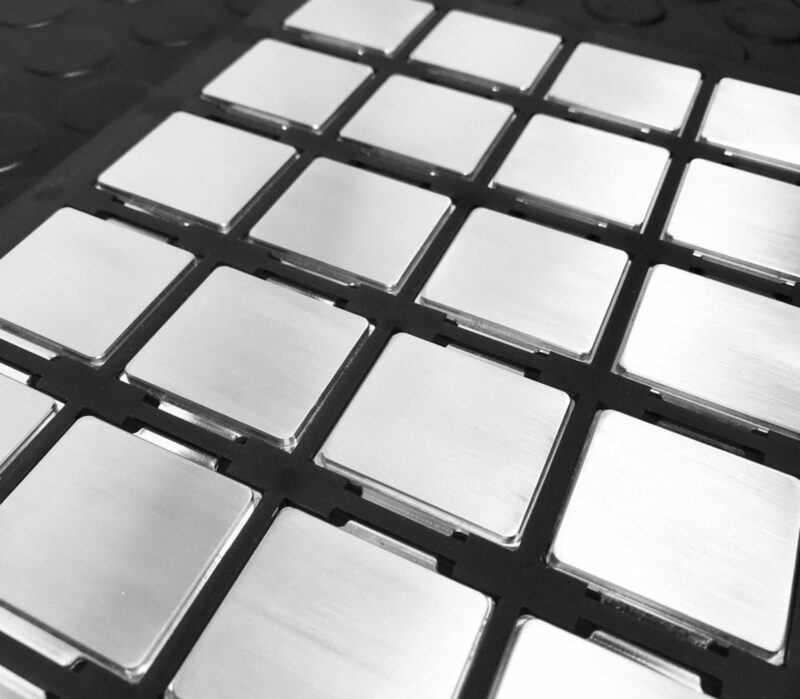 Not only the CPU will be pre-binned up to 5.2 GHz, but it will also come delidded with new heat spreader made of 99.9% silver. 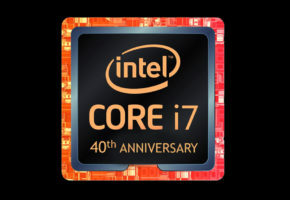 This guarantees the best overclocking potential. At Facebook Der8auer already published a picture of the first batch of new heat spreaders. 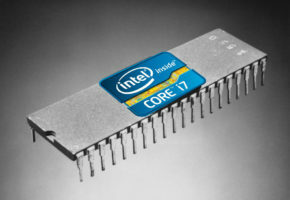 These will replace stock IHS and also stock TIM with liquid metal. 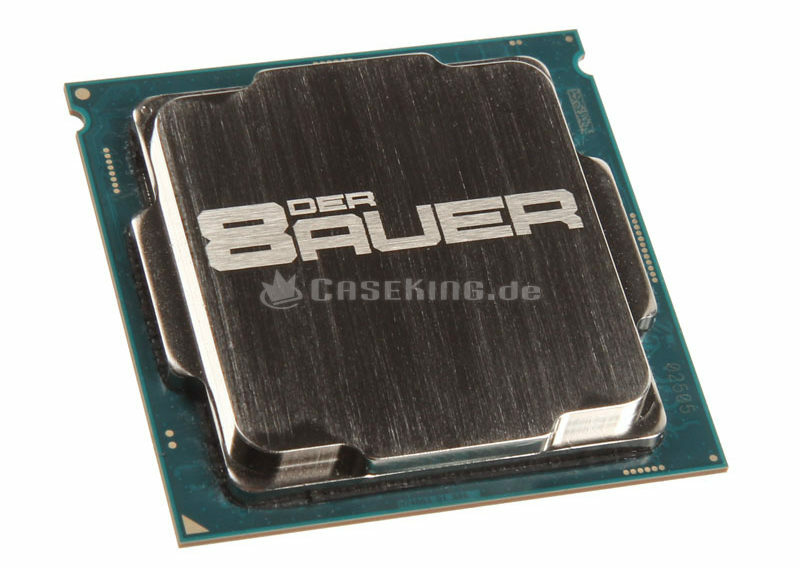 Der8auer also confirmed that they are working on LGA2066 heat spreader as well (that may actually be even more important news story than LGA1151). There is no availability date yet, but Roman seems very responsive to the comments, so keep your eyes at the thread on Facebook. 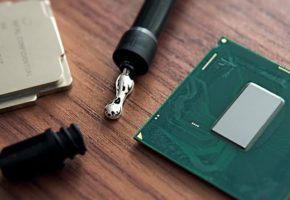 Caseking is currently selling pre-binned 8700K CPUs with clock speeds varying from 4.8 to 5.2 GHz. You can choose between Pro, Advanced and Ultra Editions. 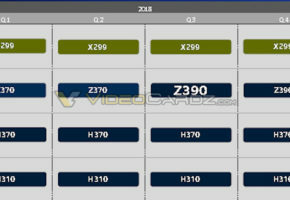 The Pro model comes with stock delidded IHS, Advanced has polished surface, Ultra has completely new silver IHS. 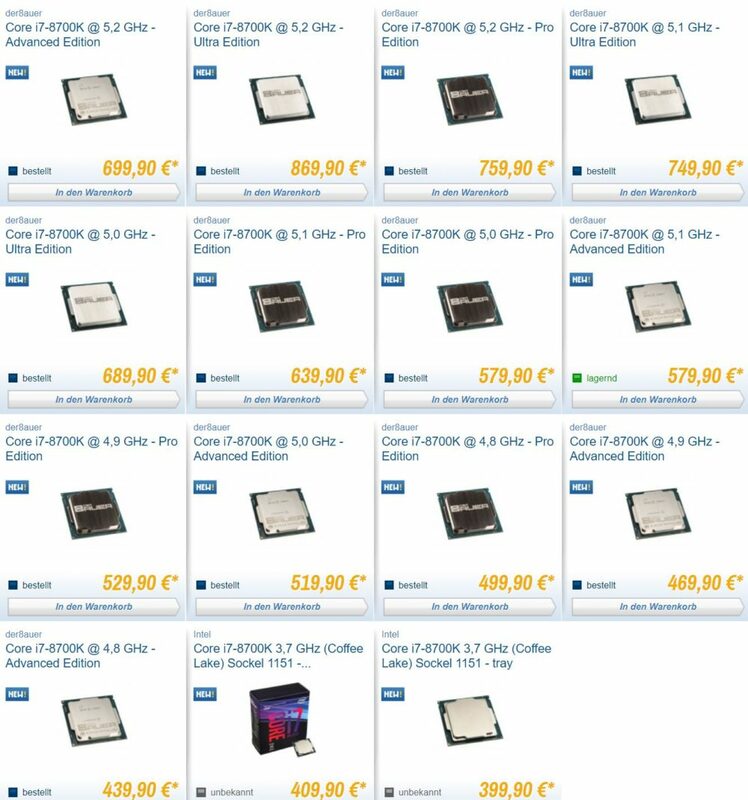 The most expensive model is currently listed at 870 EUR (yikes!) 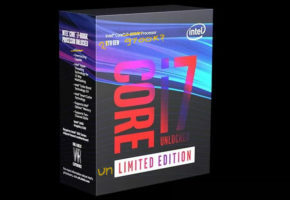 That’s twice as much as stock, unopened and not binned 8700K.